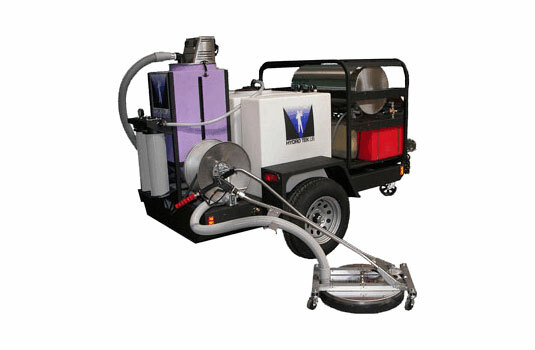 Matria uses high performance truck-mounted units that use high-pressure pumps designed specifically for pressure washing. Our equipment is guaranteed to restore your surface to a “like-new” appearance. All of our truck-mounted units are equipped with waste water recovery systems, and water heaters that can heat up the spray water to 300 degrees Fahrenheit. 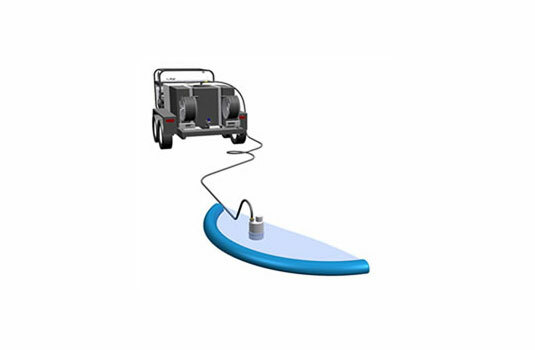 Waste water recovery systems are environmentally friendly. it does not flow into our storm drains. water flow. This accumulated water is then collected into our filter system.